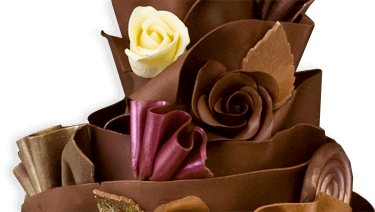 It is really a wonderful and stunning floral arrangement with the special arrangement. This floral arrangement actually has totally 6 stem of orchid flowers with the green leafy fillers with imported Chocolates. 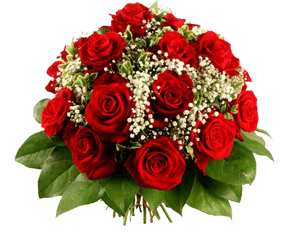 When you want to gift your girl friend or wife, it is a very nice flower bouquet.